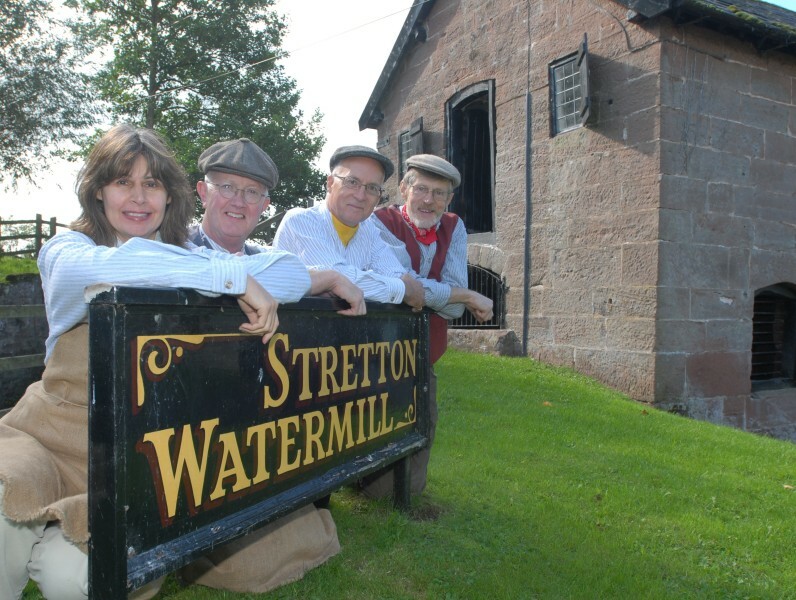 There are many ways you can help support the work of West Cheshire Museums. Click on the sections below to find out more. 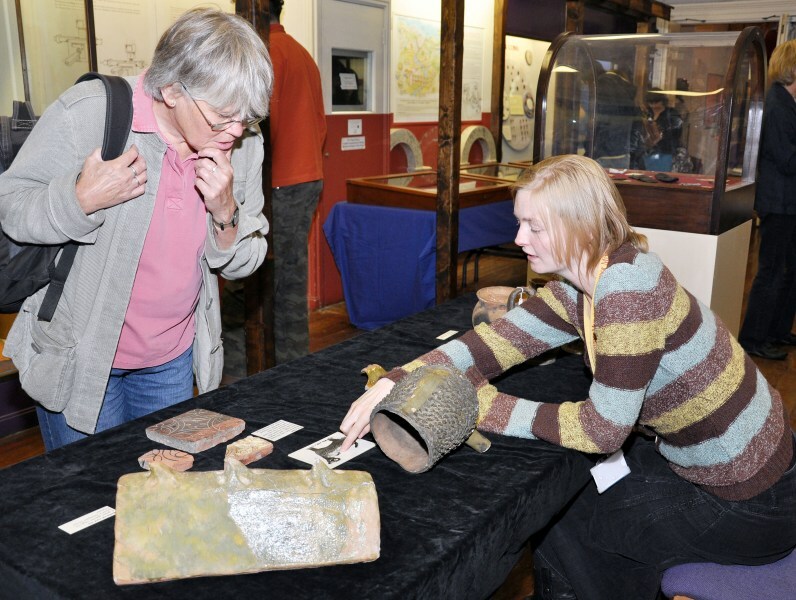 Find out more about volunteering within our museums. Contact information for object and artefact donations. 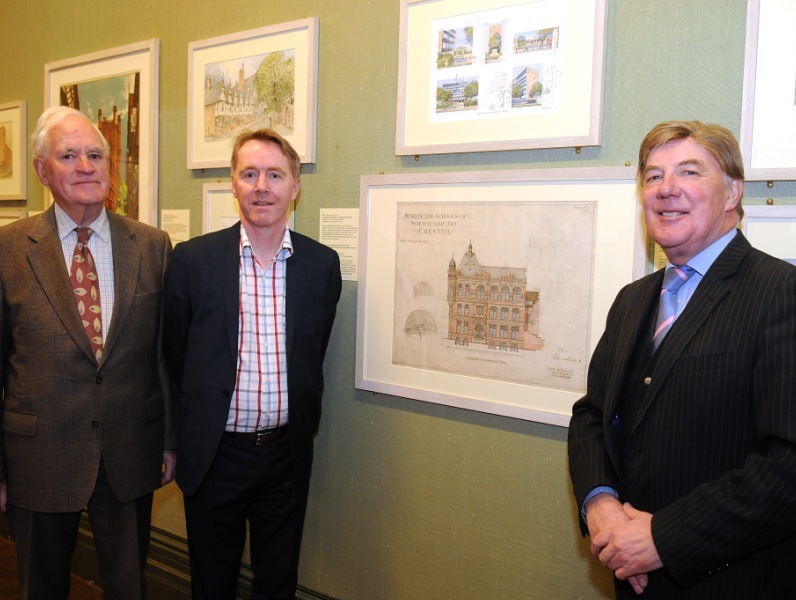 Find out more about the friends and societies that work with our museums, plus information on how to join them. 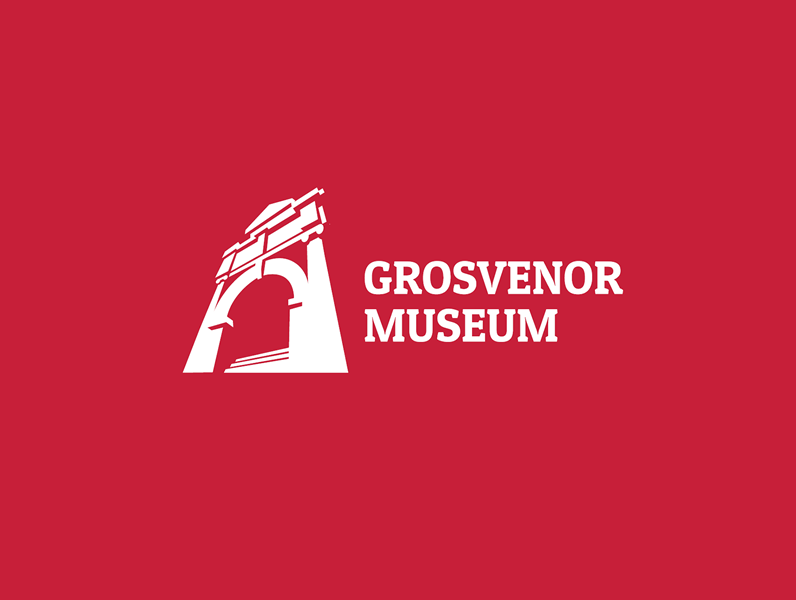 Become a corporate partner of the Grosvenor Museum and inspire your staff, clients, their families and friends.